If you’re a homeowner, you know the importance of preventing pests like termites from invading your residence and causing expensive damage. But what exactly are the most common causes of a termite infestation? Here, Taylor’s Weed & Pest Control in Hobbs, NM, explains what attracts these pests to homes so you can prevent them from destroying yours. One of the leading causes of termite infestations is excess moisture in or around your home. Many species of termites are attracted to water, and leaks or standing water around your foundation are a perfect breeding ground for them. They also love hiding in dirty gutters. Termites feed on cellulose, a nutrient found in wood, which is why it’s important to treat any wood structures that come into contact with your home. Things such as decks, wooden eaves, and even tree branches are all places where termites can nest. Where you live has a lot to do with whether or not you’re susceptible to termite infestations. If you reside in a heavily wooded area or a place that receives a lot of rainfall, you’ll likely need to invest in a termite treatment for your home at some point. Being near a body of water will also increase the likelihood you’ll need pest control services. If you think your home has a pest problem, contact the professionals from Taylor’s Weed & Pest Control today at (575) 492-9247. 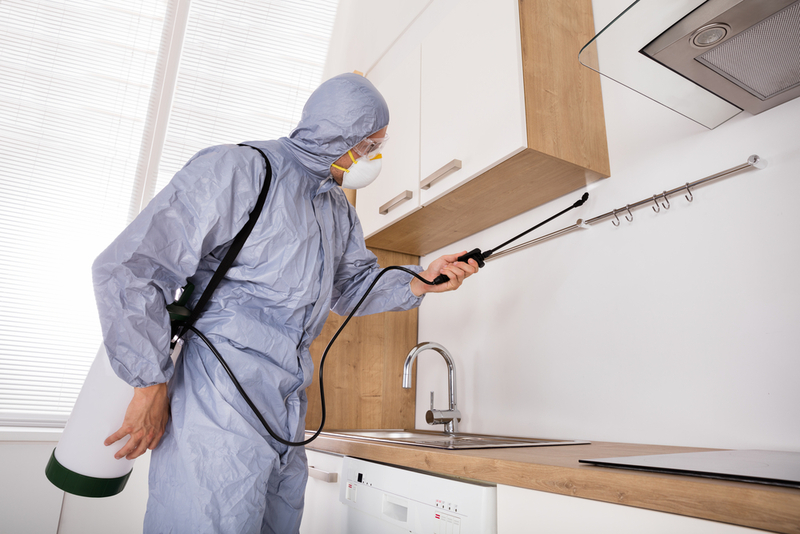 They know how frustrating dealing with a termite infestation can be, which is why they specialize in efficient, affordable pest control services. You can also contact them online if you have any questions.